RU Going To Jersey Fresh International? 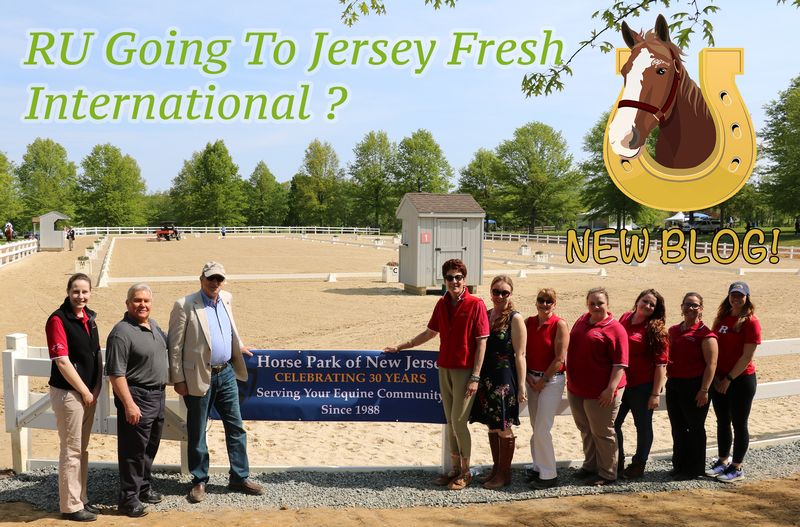 Have you ever been to the Horse Park of New Jersey?? 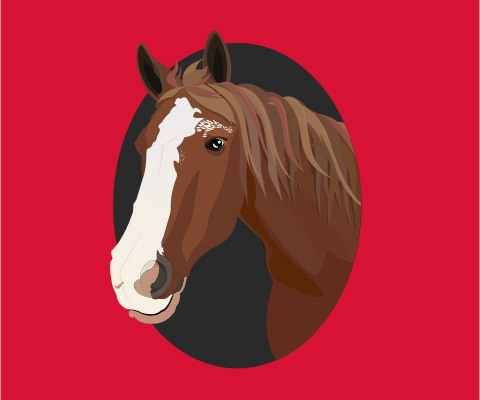 Residing on 185-acres, it has become the destination for equestrian enthusiasts of every discipline! The park opened in 1988 and has continued to host events and shows through the generosity of sponsors, members, and volunteers.